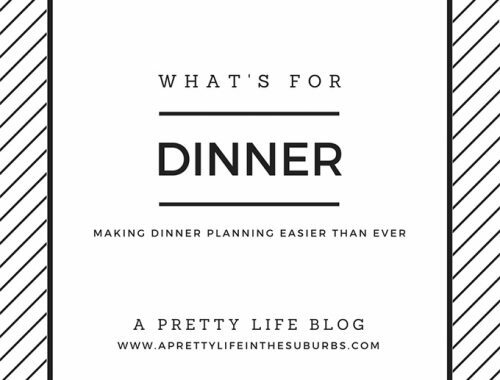 Recipe ideas for Spaghetti night! 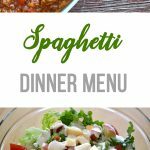 A full Spaghetti Dinner Menu, including a side salad and dessert! Welcome back to another edition of What’s For Dinner! 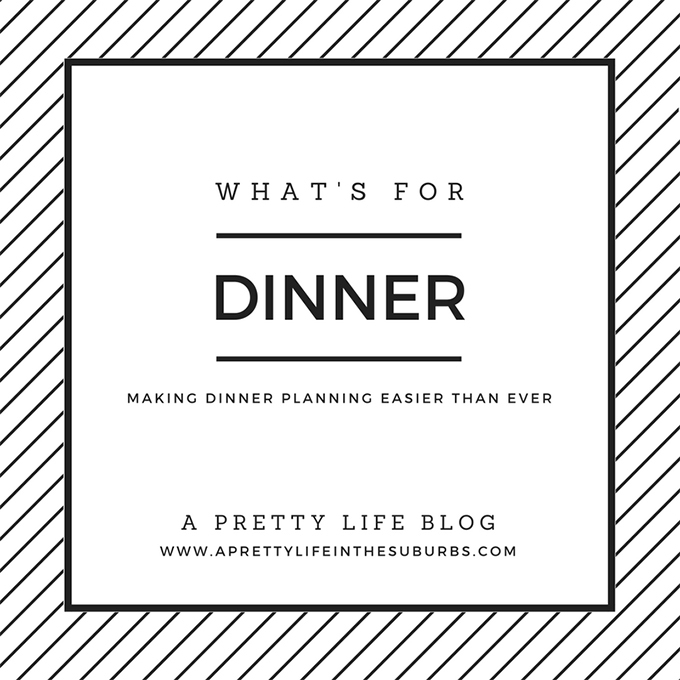 Every Sunday I am posting a full dinner menu idea, in the hopes that it will help make your meal planning just a little easier. 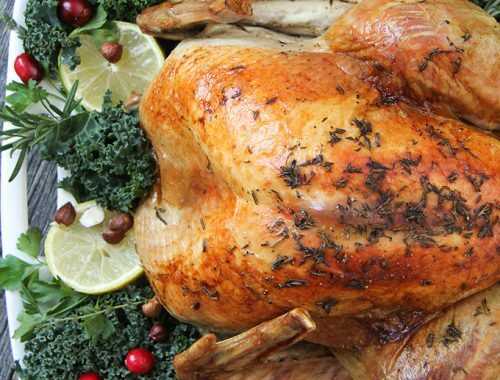 Sometimes it’s nice to have a dinner menu thought out for you…and even better if it’s a simple and delicious one! One of the most favourite dinner nights in our home is spaghetti night! I’m sure it’s a favourite in your house too…kids love spaghetti! For this dinner menu I’m serving up a homemade tomato and meat sauce to pour over your favourite noodles, a fresh and simple green salad, and a decadent chocolate cake for dessert. Dinner perfection! 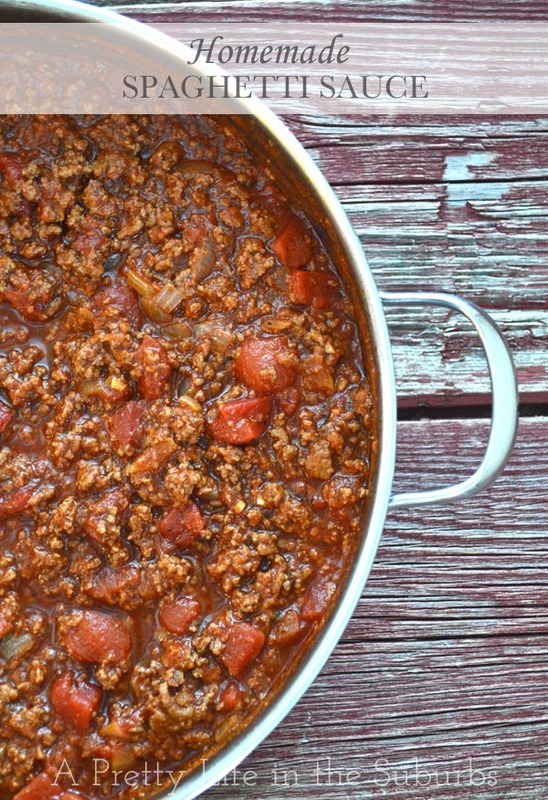 This Homemade Spaghetti Sauce is a family favourite! It’s hearty and full of delicious tomato flavour. 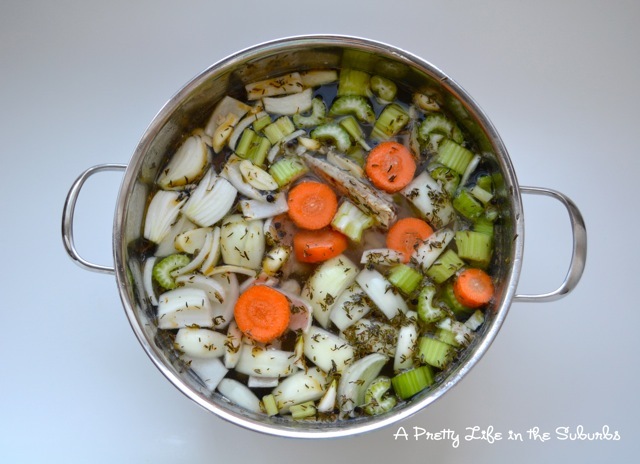 This is my most searched, pinned and visited recipe! Serve it with your favourite noodles. I always like to serve a salad with spaghetti. It’s a perfect way to get your vegetables and it’s a nice and fresh contrast the spaghetti. 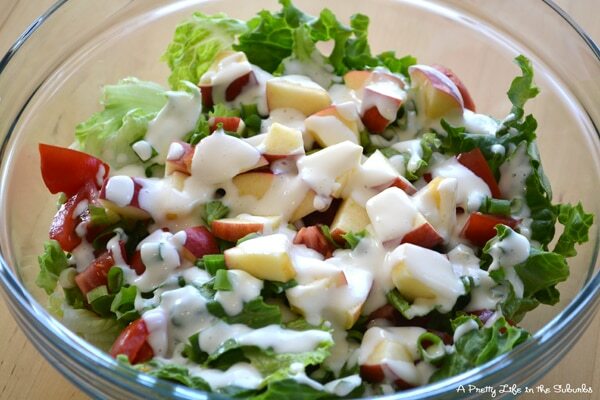 This Simple Green Salad can be made in minutes! 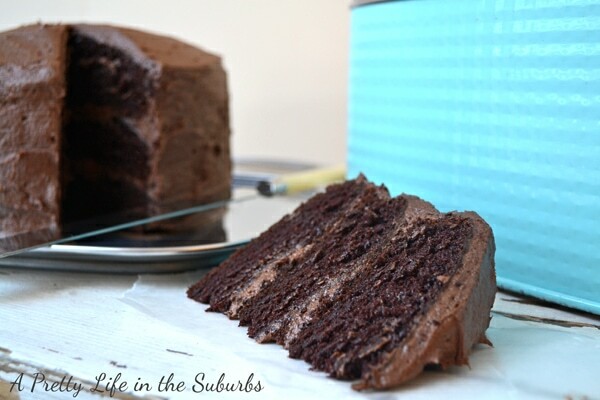 And for dessert, what could be better than Chocolate Cake with Chocolate Buttercream Frosting? Nothing. 😉 I hope you love this recipe…the cake is rich and decadent! I really should tell you how much I enjoy these posts! Thanks for the yummy ideas! I’m so glad!! I was really hoping that they would be helpful!